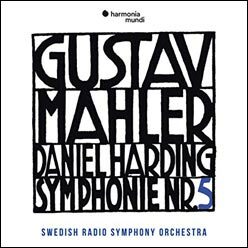 A carefully considered performance of Mahler’s Fifth. 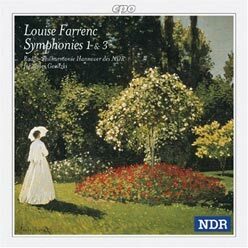 A performance of great intensity, easily the best recording of the work, and it includes the original last movement. 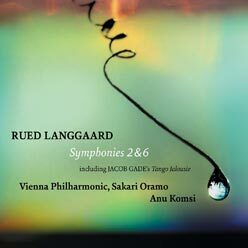 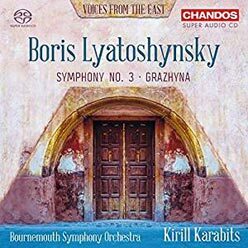 Combines excellent performances of Langgaard’s appealing second symphony with his apocalyptic sixth symphony.